Are you looking for ways to pay for your college education? Have you been wondering how you can make ends meet even while you have been doing odd jobs and working numerous shifts? With a SunTrust Online Student Loan, you can finally take the breather you deserve. A SunTrustOnline Student Loan is your best chance to properly finance your education. From offering flexible payment terms and competitive rates on the market, you can definitely score a plan that fits your needs and budget. Here’s how you can apply for this student loan today. A SunTrustOnline Student Loan gives you unparalleled ease and convenience. With competitive rates, you can help pay for all your school fees and expenses at prices you can afford. Even better, since they have NO origination, prepayment, or application fees involved, you can save a lot of money and put your savings to good use. Another feature that you will greatly benefit from includes in-school deferment. Through their flexible payment schemes, you will be given the option to defer payments or put these on hold while you are still in school. This gives you the chance to focus on your studies and pay at a date that’s comfortable for you. The best of all, you will gain access to special rewards when you enrol using the auto pay facility. When you avail of this option, not only can you help lower your interest rate, you can also earn a graduation reward (principal reduction) or an on-time payment reward(interest rate reduction). Now, how’s that for a great deal? 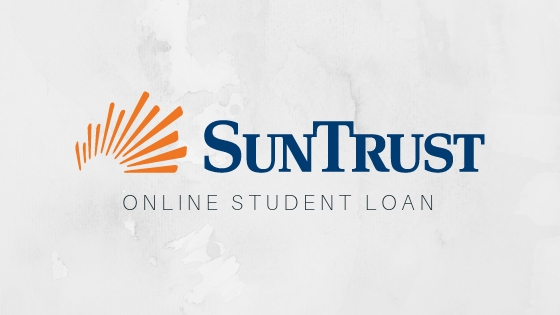 Getting your very own SunTrust Online Student Loan has become easier. All you need to do is head on to the SunTrust website and fill out their online application form. In as little as 15 minutes, you can complete the application form and wait for a decision. To apply, you need to have following: personal information including Social Security Number and permanent address, school information such as the name of your school, cost of attendance, estimated financial assistance, grade level, and expected graduation date. You also need to provide your annual gross income and your employment details if applicable. Other details you need to have on hand include the loan amount you’ll be requesting and the academic period for which your funds are needed. For undergraduate and graduate students, the loan amount should be $1,001 to $65,000 per year. Meanwhile, the maximum student loan for graduate business students can reach a maximum of $95,000 per year. The variable APR range for these loans starts at 4.122% to 13.125% APR. Meanwhile, fixed interest rates range from 5.347% to 14.050% APR. For graduate business students, the variable APR range is 4.122% to 9.112% APR. The fixed APR range would be from 5.347% to 9.879% APR. These can be repaid in 7, 10, or 15 years. 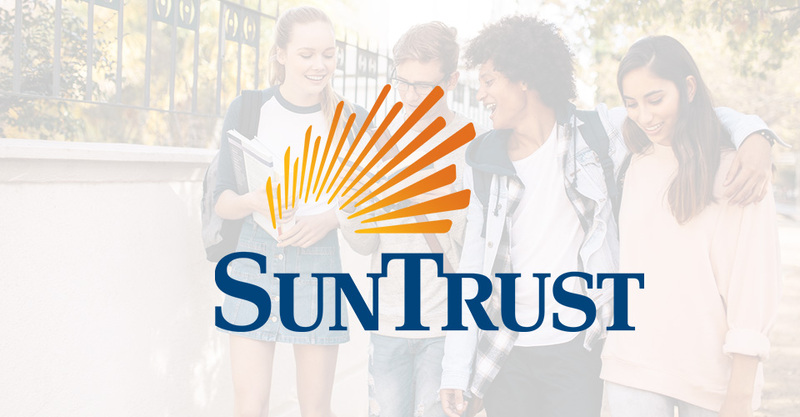 With various repayment options and even more competitive rates, getting a SunTrust Online Student Loan is hard to resist. So, apply now and get yours today. PersonalLoans.com Online Bad Credit Loan – How to Apply? BadCreditLoans Online Bad Credit Loan – How to Apply?